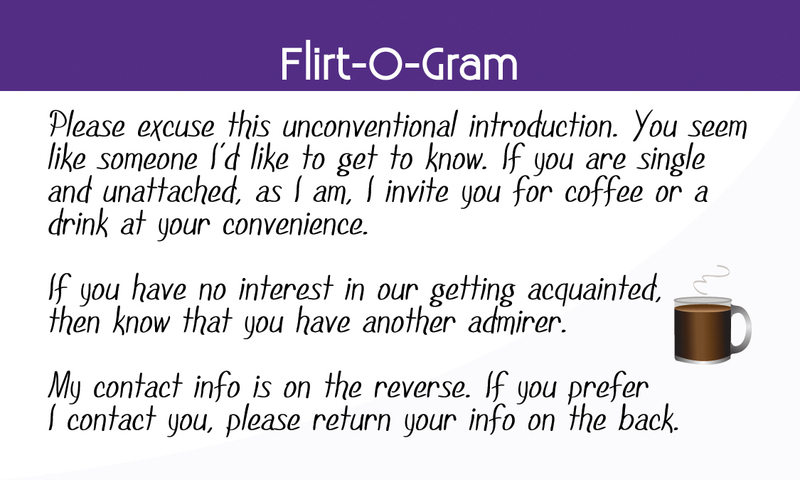 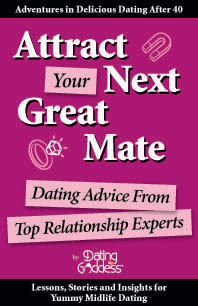 Hear DG read excerpts from her Adventures in Delicious Dating After 40™ series. 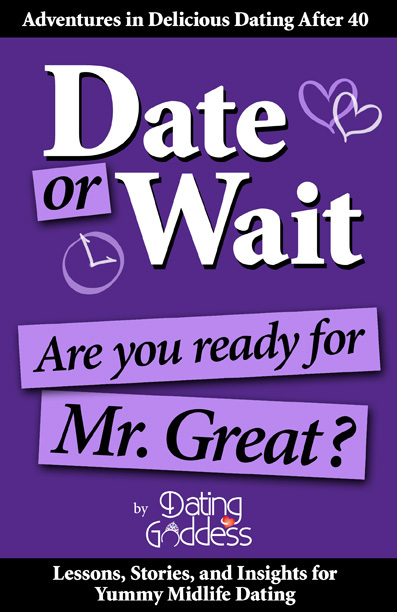 This excerpt is from the book titled Date or Wait: Are You Ready for Mr. Great? 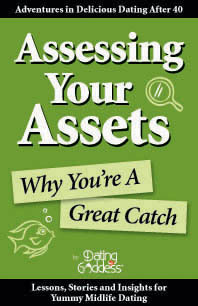 This excerpt is from the book titled Assessing Your Assets: Why You’re A Great Catch. 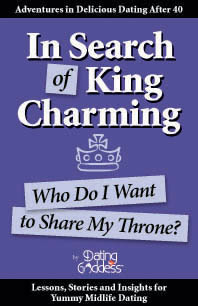 This excerpt is from the book titled In Search of King Charming: Who Do I Want to Share My Throne? 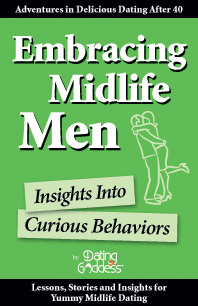 This excerpt is from the book titled Embracing Midlife Men: Insights Into Curious Behaviors. 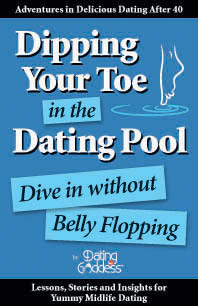 This excerpt is from the book titled Dipping Your Toe in the Dating Pool: Dive In Without Belly Flopping. 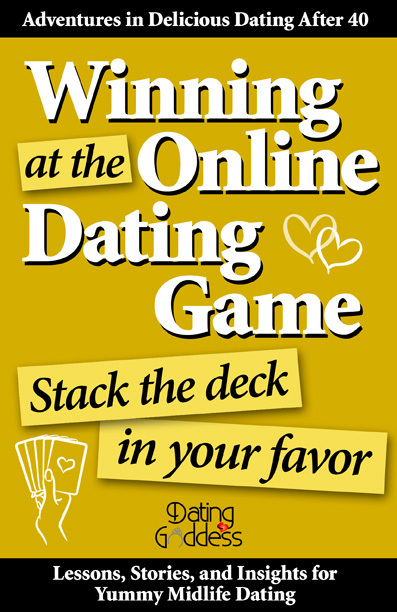 This excerpt is from the book titled Winning at the Online Dating Game: Stack the Deck in Your Favor. 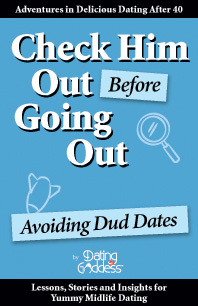 This excerpt is from the book titled Check Him Out Before Going Out: Avoiding Dud Dates. 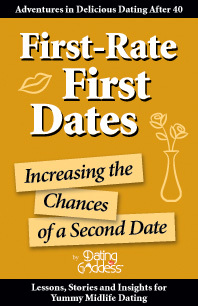 This excerpt is from the book titled First-Rate First Dates: Increase the Chance of a Second Date. 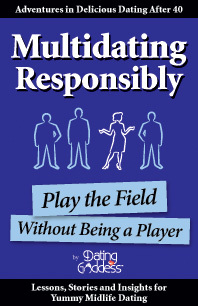 This excerpt is from the book titled Multidating Responsibly: Play the Field Without Being A Player. 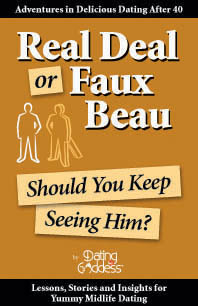 This excerpt is from the book titled Real Deal or Faux Beau: Should You Keep Seeing Him? 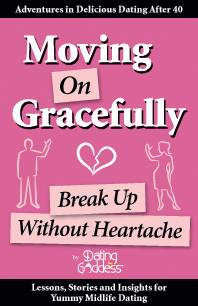 This excerpt is from the book titled Moving On Gracefully: Break Up Without Heartache. 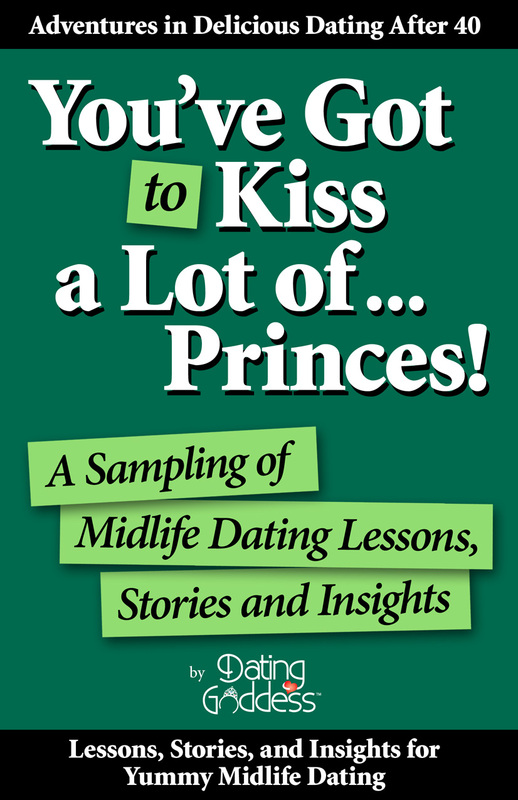 This excerpt is from the book titled From Fear to Frolic: Get Naked Without Getting Embarrassed. 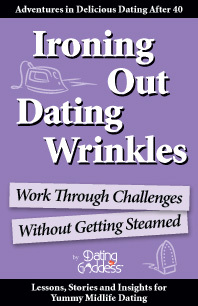 This excerpt is from the book titled Ironing Out Dating Wrinkles: Work Through Challenges Without Getting Steamed.